Recent work for an OPI Pink Ribbon campaign. 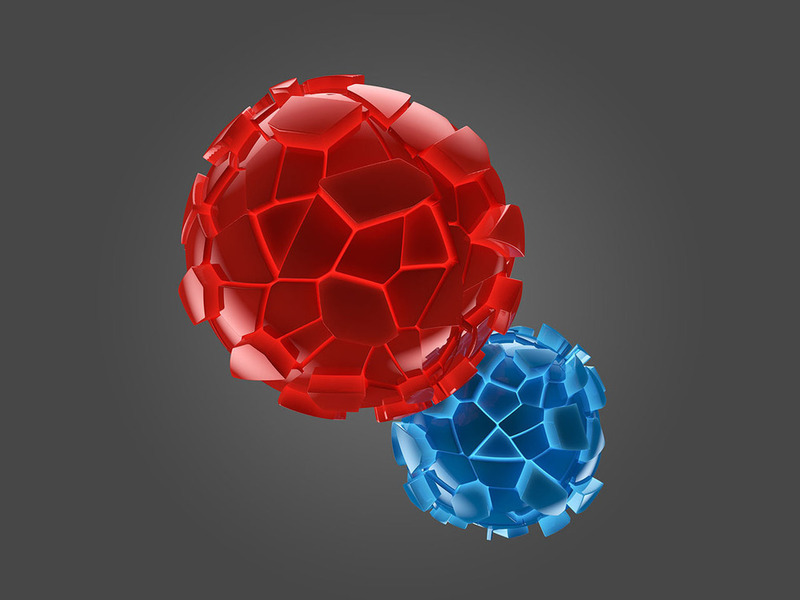 Here are some renders for the PLYR1 site. 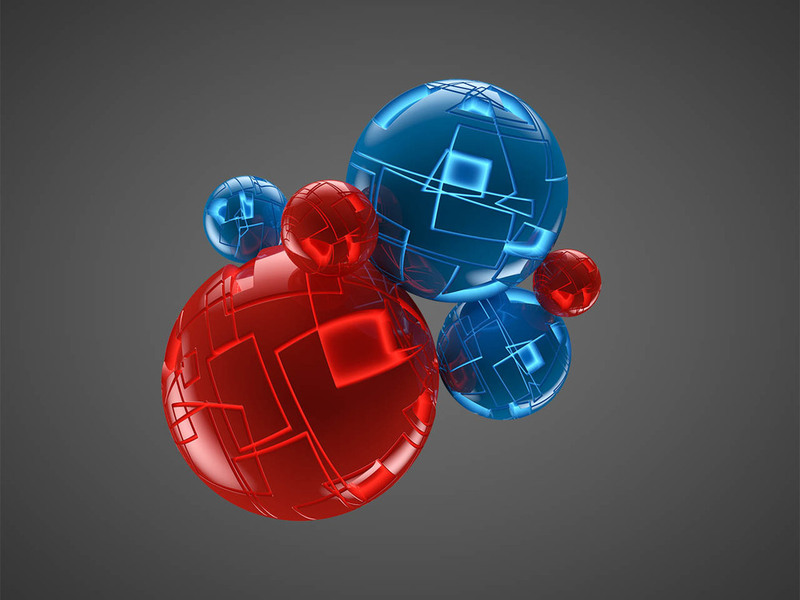 These were part of a set of renders playing with various clusters of spheres, and textures for the PLYR headphone packaging. Some are compositionally pretty. Background fractured floor elements for Crusher launch website. 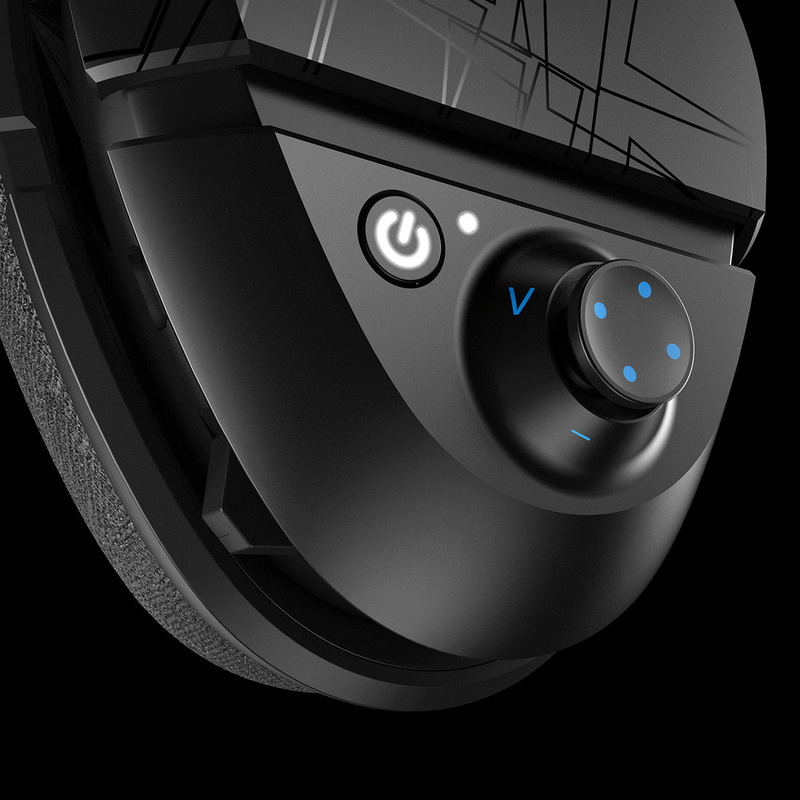 I had done this animation for the features section, though only a still is used. 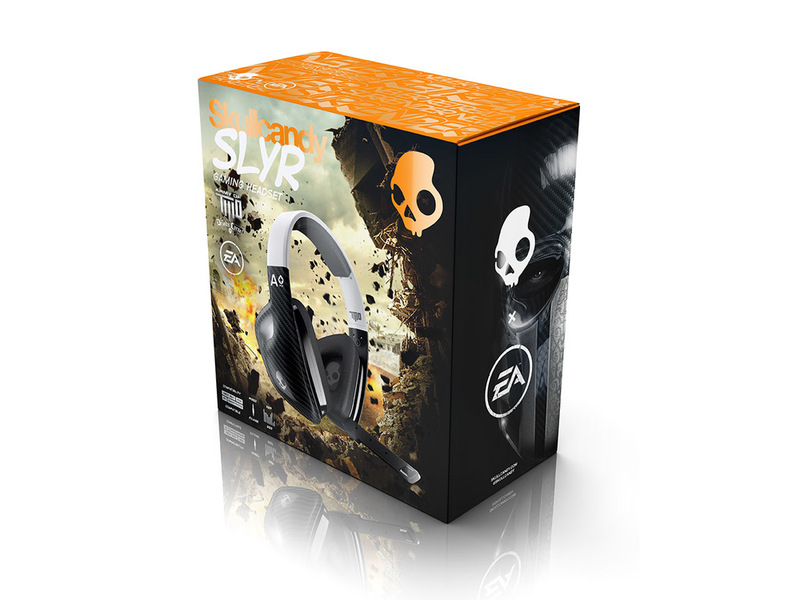 Packaging renders for Skullcandy SLYR Army of Two edition. 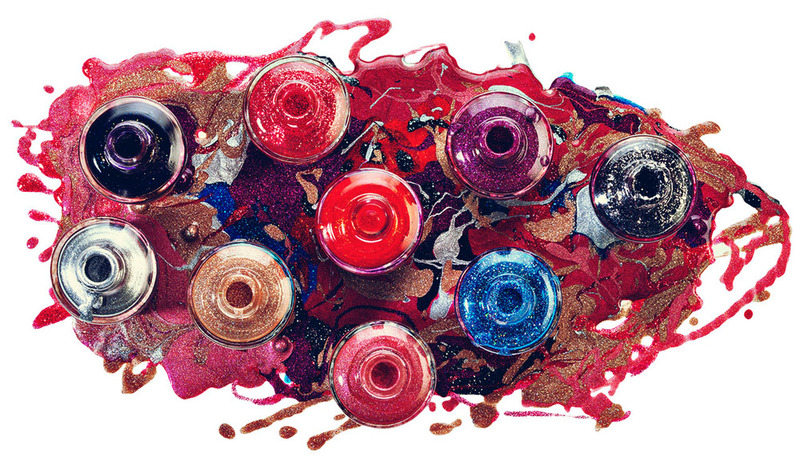 and below is an outtake from a shoot for glitter polishes. Going through last year's work, and here's a test render for gauze packaging that never got used. Quick update to an older render. 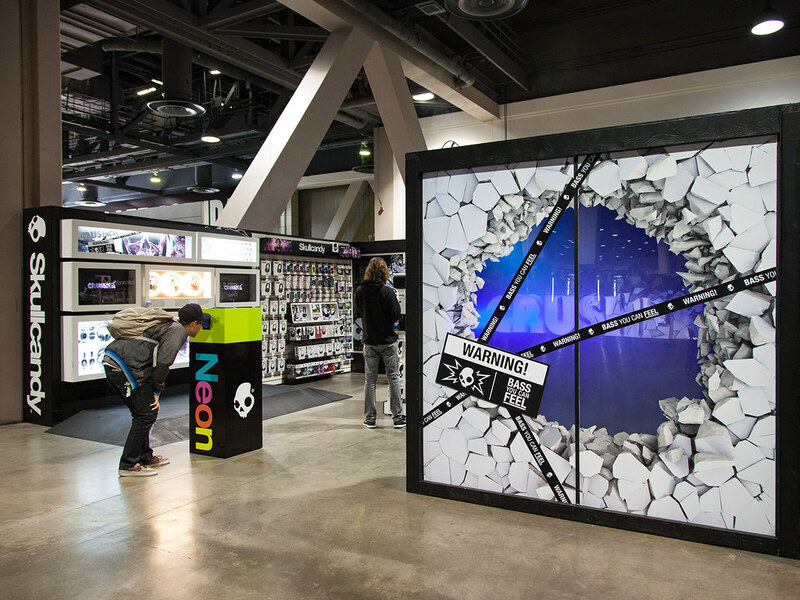 I got to meet the design team for Skullcandy, and see the booth at the Agenda expo.I hadn't seen the final design of the display; really happy to see it came out so great! Copyright © 2017 Deniz Durmus All Rights Reserved.